How to make job instruction more effective. You have to train. The challenge is how to train effectively in less time. One company that had to make quality decisions about fabric asked several operators to sort a sample of 100 pieces into “OK” and “not OK”, but there was no consistency because the decisions they made were subjective. Providing clear definitions of both followed by training resulted in an immediate improvement. Instruction was also changed. Rather than pairing an inexperienced person with a veteran to watch and learn, then deal with the mistakes that would surely follow, the operation is presented several times, each time adding important information. The operator does the task several times and repeats the information in increasing detail. It takes at least eight repetitions before the operator goes solo. With most industrial processes, that’s enough to move an operator more than half way along the learning curve, compared to just 20% after one repetition (Statistics Canada, Building on our Competencies: Canadian Results of the International Adult Literacy and Skills Survey, 2003). Results from this method are dramatic. Six hundred firms that participated in a study reported at least a 25% reduction in training time, with significantly fewer mistakes. A manager in the food industry, where regulations change frequently, reported her time to develop new training material dropped 50%, her people learn in 30% less time and they retain more of the material. This method comes from the Training Within Industry program (see PLANT, July/August 2013). See the original documents here. 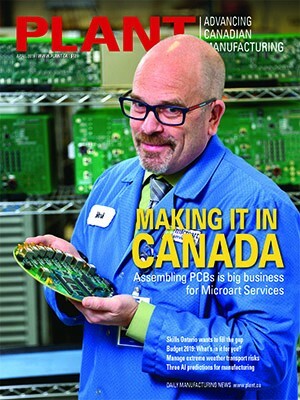 Hugh Alley is president of First Line Training Inc. in Burnaby, BC, which focuses on increasing productivity by improving the skills of front line managers and supervisors. 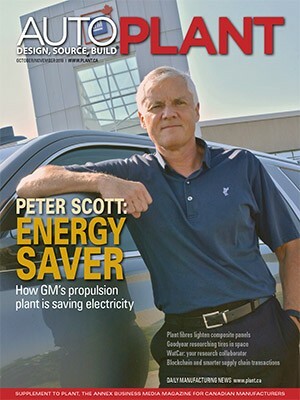 This article appears in the May/June issue of PLANT.